Washington Hometown can provide the recreation data to support your mapping, websites and apps. Our data is available in all standard spatial formats and we offer two versions of the attribute table. The data is regularly updated, and posted to your choice of Dropbox or Amazon Web Services. Use our data in your maps, websites, and apps. It is available as a spreadsheet or in any standard spatial format. If you need a printable map for a website, we can create it and output it in any graphic format including JPG, PNG or GeoPDF. We can create a custom interactive map that you can link to or embed on your site. 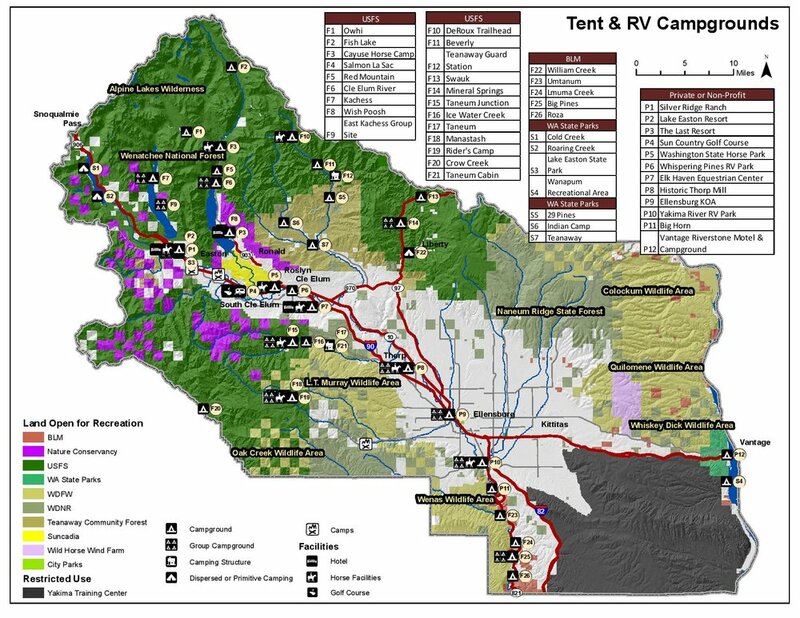 Our community maps offer a free way to share recreation information. You can link to them or embed them.